Passion flowers include some of the most popular climbing plants for the garden, and as exotic as they look there are also several hardy species that will overwinter quite happily in northern European gardens. 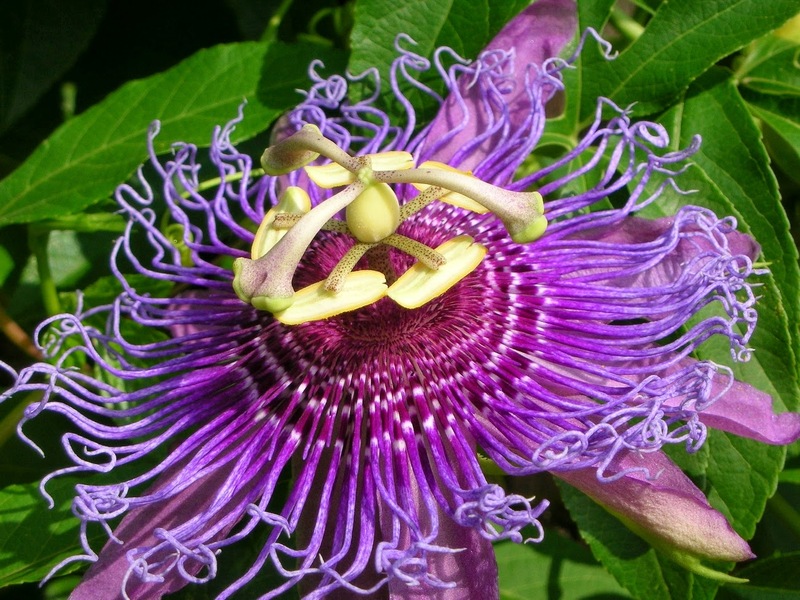 While most plant retailers only ever seem to have Passiflora caerulea and its cultivars available, Passiflora incarnata is in fact one of hardiest of all passion flowers so far discovered. Native to the southern United States, Passiflora incarnata produced intricate flowers with prominent styles and stamens, each one growing between 3 and 6 inches wide. The delightfully fragrant blooms are coloured white with a purple crown and appear from July to September. The plant itself will reach a height of around 7 ft and a spread of about 5 ft. The common name of 'maypop' comes from the orange, egg-shaped fruit which makes a pleasing popping sound when stamped upon, a popular pastime for young school children. The seeds and surrounding gel found within the ripened fruit are edible. In its natural habitat Passiflora incarnata typically occurs in moist sandy soils and to get the best out of your specimen you will need to at least in part replicate this. 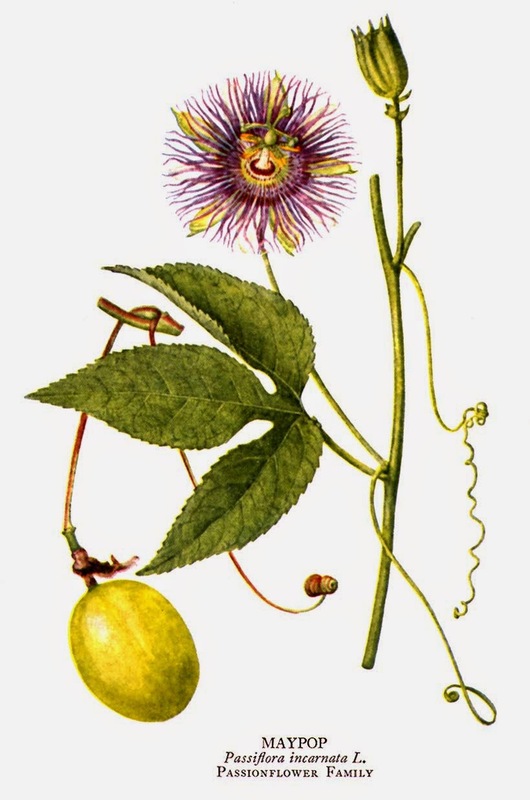 In the garden, Passiflora incarnata will happily grow in most moist, well-drained soils, preferably in sheltered position that is exposed to either full sun or part shade. Surprisingly, Passiflora incarnata is tolerant of drought for short periods. In colder northern European gardens, Passiflora incarnata may need the protection of brushwood, or polythene sheeting to protect it from the cold. Once the plant has established for a couple of years the stems would have thickened, matured and have become woody. At this point will be tough enough to cope with the harsher weather. Passiflora incarnata will not need regular feeding like many other plants but an annual mulch of well-rotted manure each spring will do it the world of good.